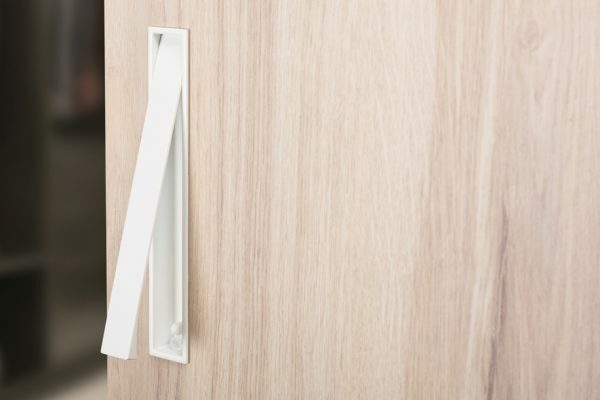 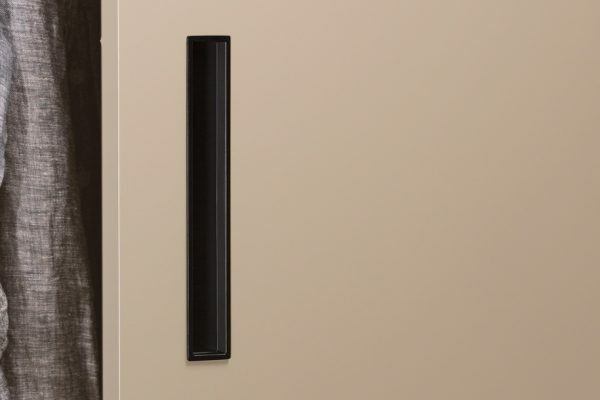 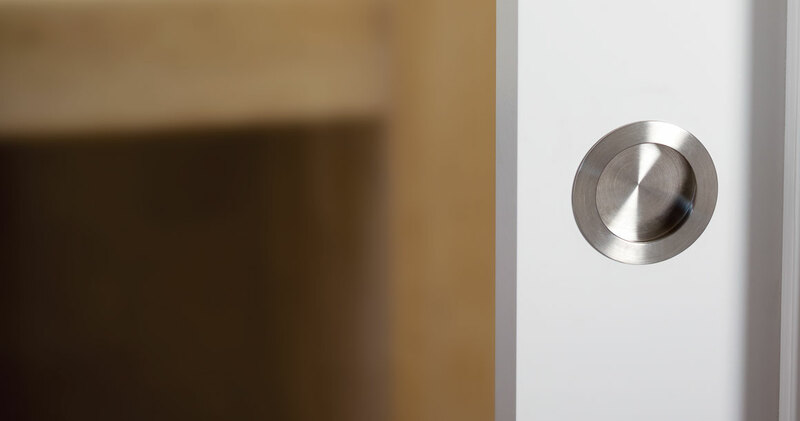 Radi is a built in rounded handle. 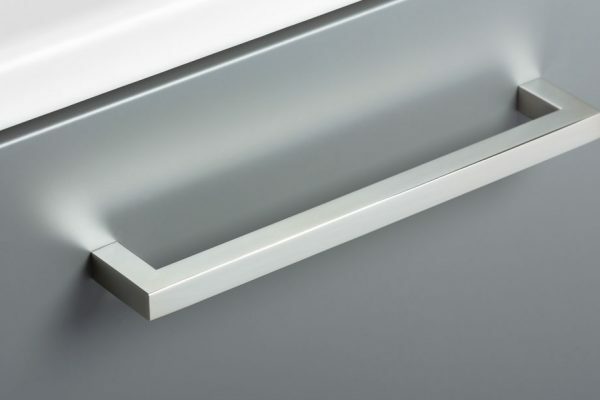 Small, practical and completely flat, it is ideal for sliding doors. 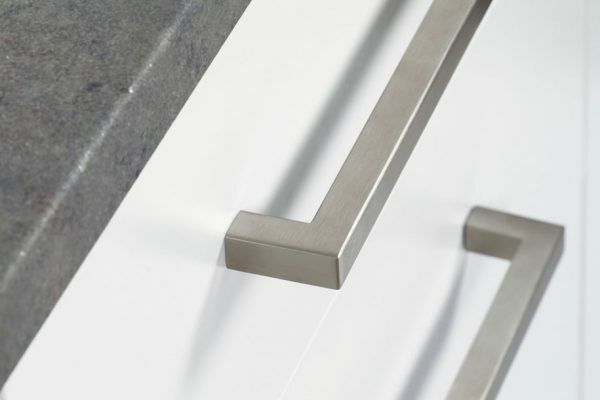 Its brushed stainless steel finish lends it a modern touch which contrasts with its retro style shapes. 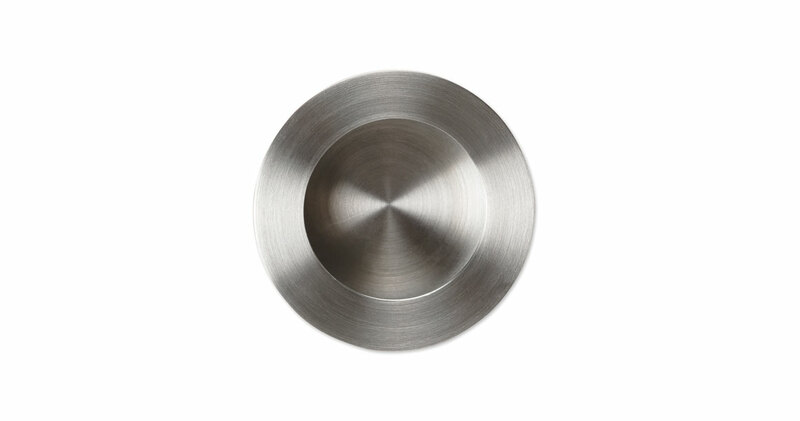 Available in two sizes and manufactured in stainless steel.